The Hawa Mahal in Jaipur is one of the most iconic attractions of the city. Whether you have​ visited it or not, almost everyone has at least heard of it. While the palace has some well-known features, like how ​much ​it’s always windy inside, but there are a few interesting facts that few​ people are aware of. The five-storey building that looks like the honeycomb of a beehive, with 953 windows, is literally named the “Palace of the Winds”, which fits in perfectly with the amazing ventilation of the building. 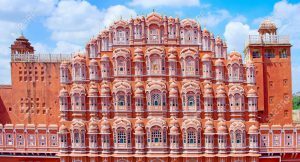 Hawa Mahal is more than a palace; it is an architectural and cultural heritage that truly reflects a harmonious fusion of Hindu Rajput architecture and the Islamic Mughal architecture. You can see the Rajput style in the fluted pillars and domed canopies, and the Mughal style is visible in the arches and the stone inlay filigree work. The Hawa Mahal is a 5 storey building and is the tallest building in the world that is built without a foundation. Because of this, the building is curved and leaning at an angle of 87 degrees, in a pyramidal shape that keeps the building erect. 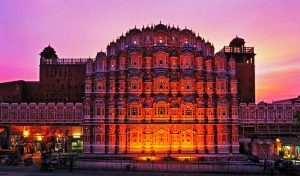 The Hawa Mahal is dedicated to lord Krishna and it is said that the shape of the building depicts the crows of Krishna. 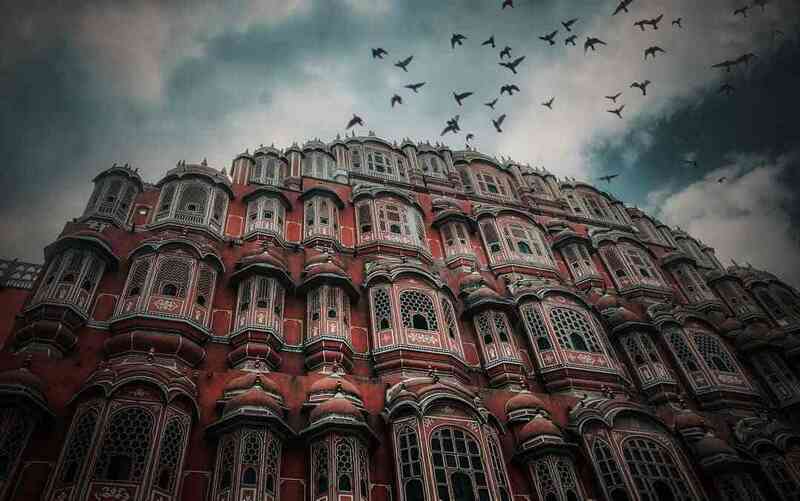 Truly an architectural and cultural wonder, Hawa Mahal in Jaipur definitely deserves a visit.